Journey from Cape Town to Port Elizabeth along South Africa's famous Garden Route. Experience whale watching, a Big 5 safari, explore caves, hike in indigenous forests and relax on pristine beaches. 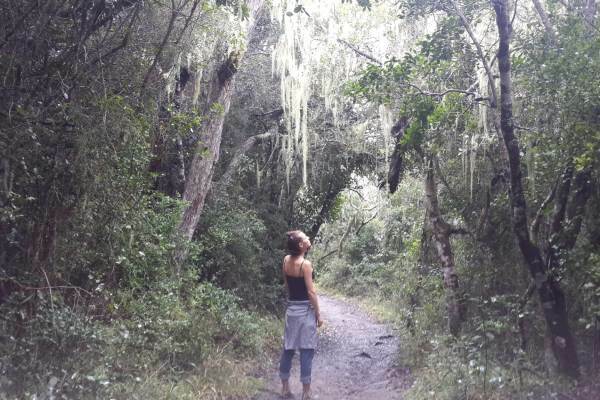 A popular tour taking in all the highlights of the Garden Route. Our Garden Route tour begins with an early morning departure from Cape Town. We enjoy a scenic drive along spectacular coast line to Betties Bay, where we visit a colony of African penguins. The afternoon is spent in the sea side resort town of Hermanus browsing the many restaurants, shops and markets. Hermanus is renowned for its whales, and offers some of the best shore based whale watching in the world. There is also an opportunity to do a boat whale cruise allowing up close encounter with these ginormous mammals. 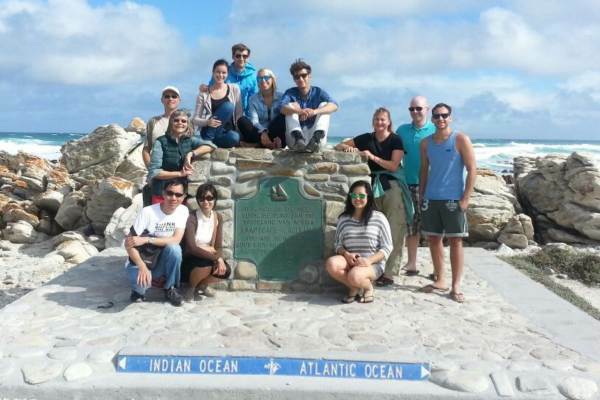 Leaving Hermanus we visit Cape Agulhas – the most southern tip of Africa, where the Indian and Atlantic Oceans meet. Note that whale season normally runs from July to November. Those wanting to do shark cage diving will depart Cape Town very early morning and meet up with the tour after lunch. Leaving the coastline we head into the arid “Little Karoo” and enjoy the scenic Route 62 en route to Oudtshoorn – the Ostrich Capital. We spend the afternoon exploring the Cango caves, an amazing subterranean experience. The late afternoon is spent sampling the local wines and craft beer. Our travel continues with us descending the spectacular Outeniqua Mountain where we begin exploring the Garden Route. We visit the Wilderness National Park where we do a canoe trip through indigenous forests. After an easy paddle we take a hike to waterfalls and rock pools. Leaving Wilderness we tour a spectacular part of the Garden Route to the popular tourist town of Knysna. We spend time exploring Knysna with all its quaint shops, restaurants and curio stalls. 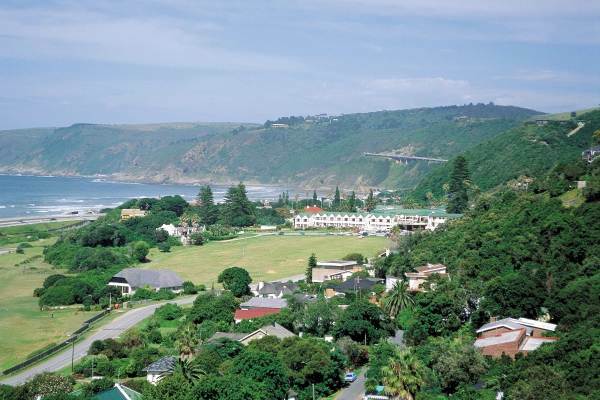 After taking in the view of the renown Knysna Heads we head to Sedgefield where we spend the evening. The late afternoon can be spent relaxing on this expansive beach. Today is spent exploring the beautiful Titsikama National Park. This National park is known for its expansive indigenous forests and beautiful coastline. En route we have a stop at the Bloukrans Bridge – home to the world’s highest bungee jump. Those brave enough have an opportunity to jump. The afternoon is spent in the National Park where one can hike, swim or just relax. Late afternoon we head for the Addo Elephant Park. This morning we safari through the Addo Park – home to Africa’s Big 5 and known for its large herds of elephants and other wildlife. We spend approximately 3 hours exploring and viewing a variety of animals and you can expect great photographic opportunities. After an exciting morning of game spotting there is a short transfer to Port Elizabeth where the tour ends at lunch time.